This is a sponsored conversation and giveaway. The opinions expressed within are my own. One of my least favorite questions is "What do you do?" It is hard to explain that I am more than a mom, or a blogger. I am a chef, a housekeeper, a writer, a dreamer. I am a planner, a manager and a project coordinator. I am a tutor, a stylist, a receptionist. I am an impromptu nurse and a kisser of boo boos. Along with those roles, I am also the chief health officer in my home. I spend my free time making dental appointments, refilling prescriptions and keeping an eye on everyone's health and wellness. I am not alone in this. Statistically, according to the US Department of Labor, women are responsible for making 80% of health care decisions. Women are in the know, having conversations and researching the important issues that can impact the health of their children, spouses and parents. Prostate cancer is a health risk that the men in my life face. Being in the know means I am hip to this new measure in determining the aggressive nature of prostate cancer; a prolaris score can give a patient and caregiver a unique look at the cancer that no other test can offer, for a individual approach to treatments. Prostate health is vital for families. Without the solid men in our lives, so much would be lost. Staying up to date on testing can save lives to this serious health risk for men. 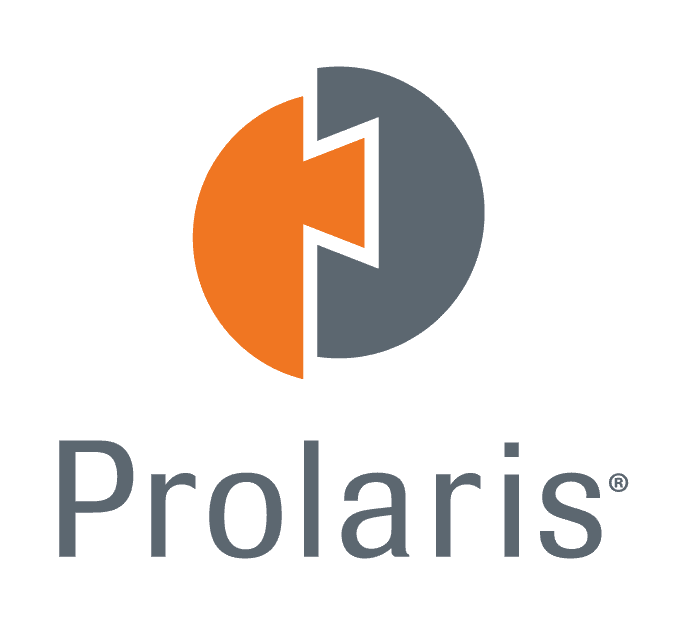 But, getting a prolaris score doesn't have to be scary, you can get a ton of valuable info and enter to win a huge cash prize! 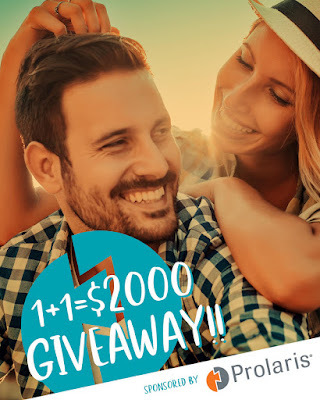 A $2,000 Grand Prize up for grabs. $1000 for you, and $1000 for a special guy in your life. Consider this a great chance to try your luck and hopefully walk away with a whole lot of cash while staying proactive about his health! To enter to win, just submit his email address and yours. You’ll be entered to win. He’ll receive three short emails. (They promise, only three.) These emails will include information and reminders to help him stay on top of his prostate health. 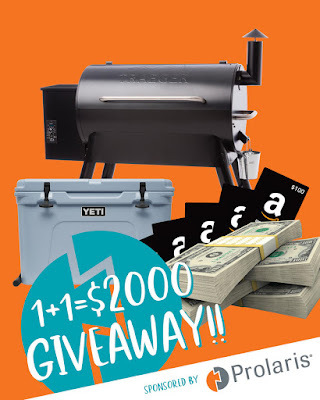 To sweeten the deal, they have a whole bundle of prizes for runners up, including a Traeger Grill (Pro Series 34 Pellet Grill), Yeti Tundra Haul Cooler, and five winners will each get a $100 Amazon.com gift card! Winners will be selected using Random.org so get going! They’ve even included a few ways for you to get extra entries! This conversation and giveaway have been sponsored by Prolaris, my opinions were not influenced by this partnership.